High temperatures during summers make staying hydrated essential. Hot summers put us at the risk of dehydration. Not drinking enough water before a morning run, disregarding water during a workout session, sweating at the gym, and soaring temperatures will surely exhaust and dehydrate your body. These 5 water-rich foods keep the water quotient in your body just perfect during summers and are easily available all summer long. Watermelon has water in its name intentionally. Watermelons are full of water and they help keep you hydrated when you work out. An incredible wellspring of electrolytes, sodium and potassium anticipated that would empower the body to run strong, Watermelons are also rich in Vitamin B.
Coconut is considered the most faithful natural food because of its extended features and qualities. It is loaded with amino acids, enzymes, B-complex vitamins, vitamin C and minerals like iron, calcium, potassium, magnesium, manganese, and zinc. 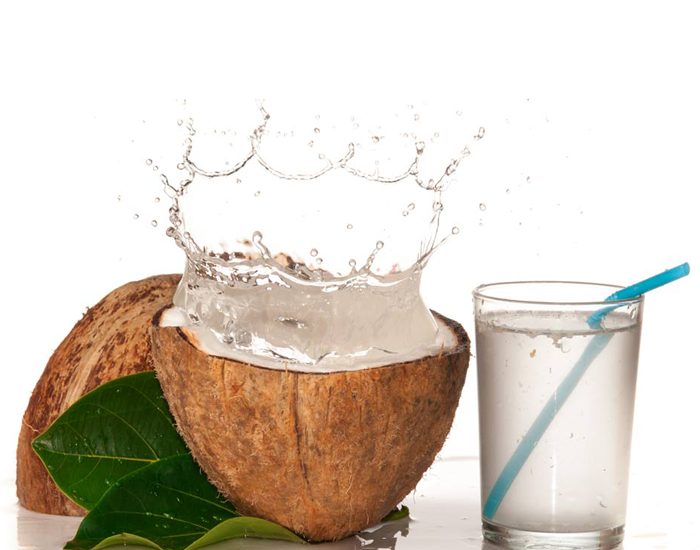 The micronutrients in coconut water help bolster the resistant structure. 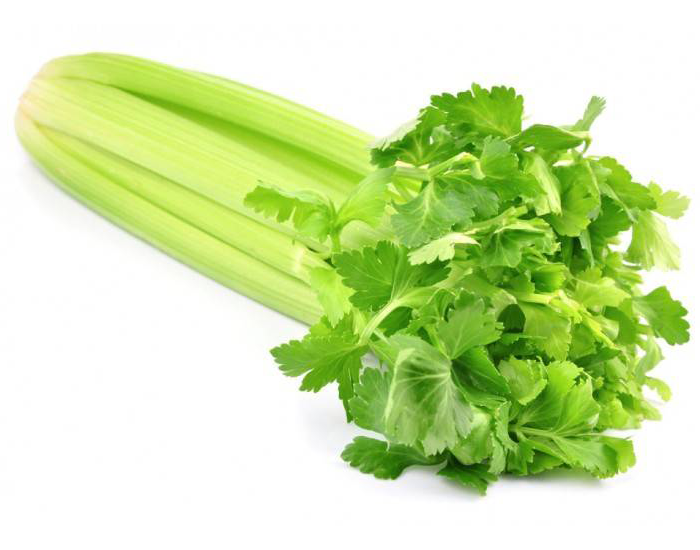 Celery contains profitable nutrients, vitamins, and minerals. Celery is a quick and healthy food option to opt for as a rush snack and a vegetable as it enhances the flavors of cooked dishes, blend fries and servings of blended greens. 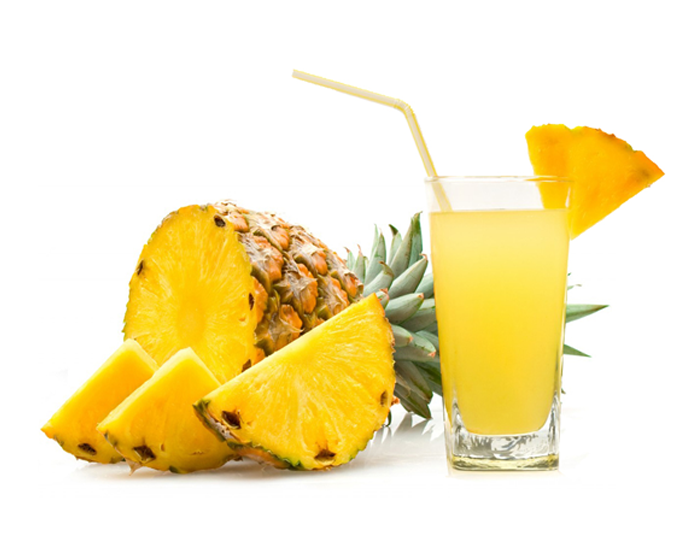 Fresh pineapple juice has adequate measures of vitamins, proteins, and minerals. Pineapples are known to have an excellent restorative profile. Consuming pineapple juice can meet the recommended servings of fruits or vegetables that are essential for your body needs. This is one tropical fruit that has been celebrated for centuries due to its unique taste and miraculous medicinal benefits. Iceberg and Romaine lettuce are rich in water. Additionally, they are loaded with fiber, are low in calories, high in vitamin A and K, potassium, folate, manganese, iron, copper and antioxidants. They help in weight-loss, fight cancer and strokes and even kidney stones. These summer foods are loaded with water and nourishment and are a great source of hydration. Next time when you are feeling dry, pile these on your plate. 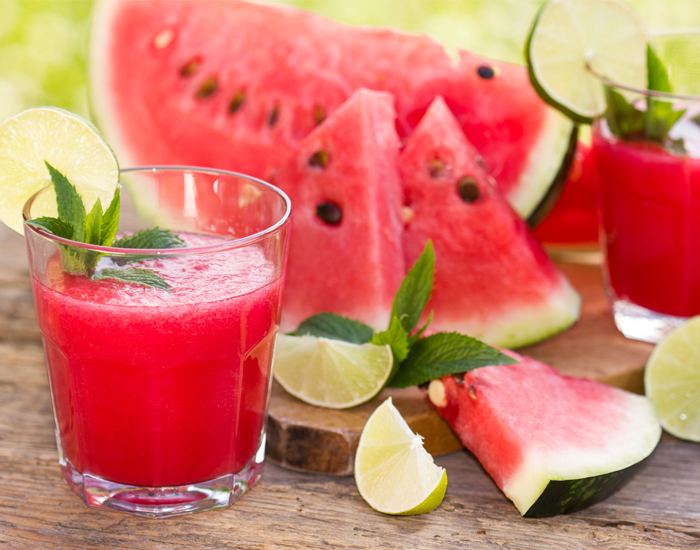 Don't sweat this summer, enjoy these summer foods to get through summer hydration.